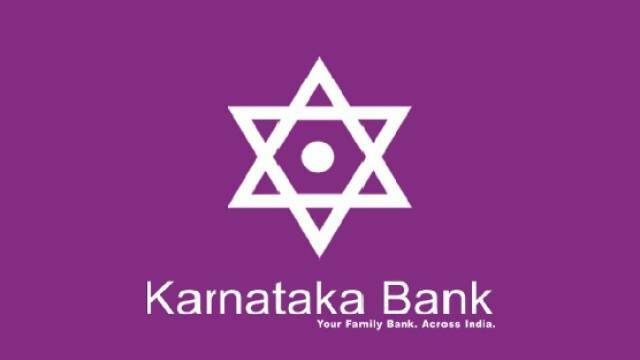 Karnataka Bank has released the Interview Call letter for Karnataka Bank PO Interview 2019 on its official website today. The exam result was released earlier on the official website. The candidates who have cleared the Mains CBT conducted on 24 Jan 2019 should visit the official website of Karnataka Bank now to download their interview call letter. The Karnataka Bank PO Scale I Interviews will be conducted from 20 Feb to 28 Feb 2019. Karnataka Bank has released the Interview Call letter for Karnataka Bank PO Interview 2019 on its official website today. The exam result was released earlier on the official website. The candidates who have cleared the Mains CBT conducted on 24 Jan 2019 should visit the official website of Karnataka Bank now to download their interview call letter to appear for the exam. The recruitment drive has been conducted for Probationary Officers (Scale I) Agricultural Field Officers (AFOs), Chartered Accountants, Law Officers & Relationship Manager posts. The steps to check the Call Letter from the official website are mentioned below. Go to Careers on the homepage. Now click on the Karnataka Bank PO Interview Admit Card Link. Download and take a copy of your call letter to appear for the interview. The Karnataka Bank PO Scale I Interviews will be conducted from 20 Feb to 28 Feb 2019. The admit cards are also released on the official website of IBPS. Along with the interview admit card, candidates will have to bring their filled up biodata form on the interview day. The format of the bio-data is also available on the website. Keep visiting safalta education portal for more.